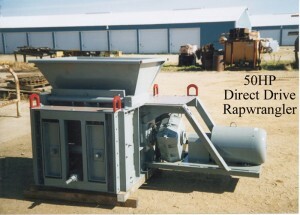 The 20″ rotor is equipped with 312 replaceable tungsten-tipped milling teeth that shred football size chunks of asphalt down to 1″ at a rate of 250 tons per hour. 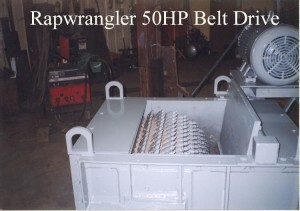 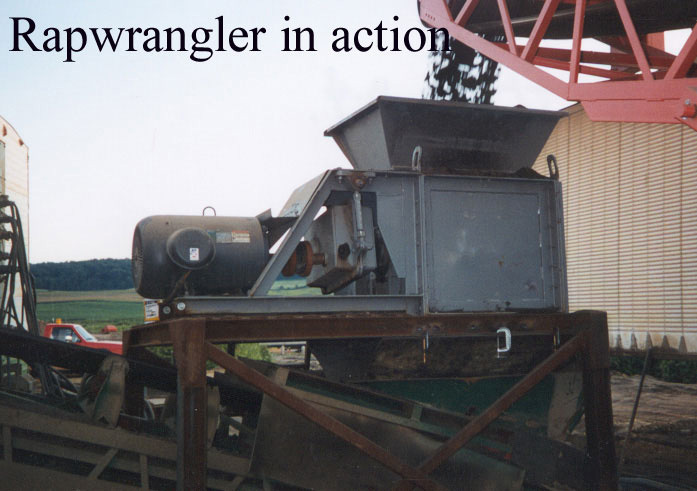 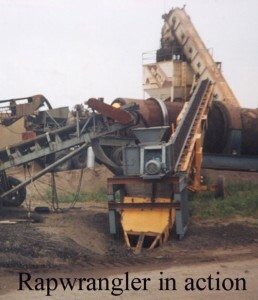 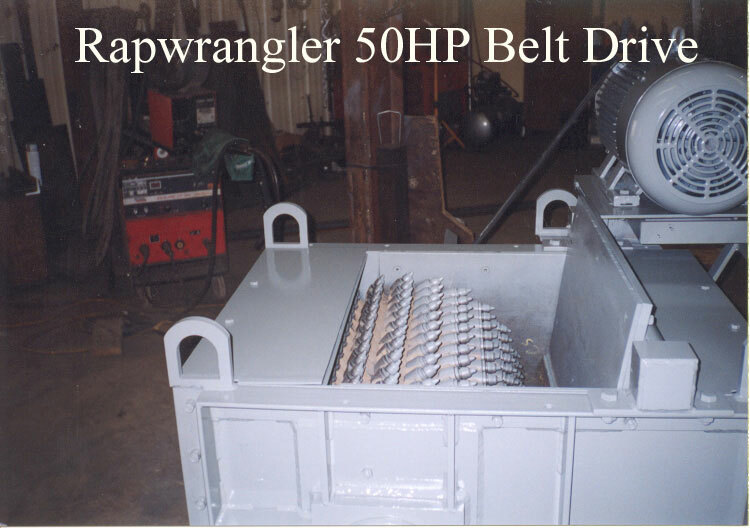 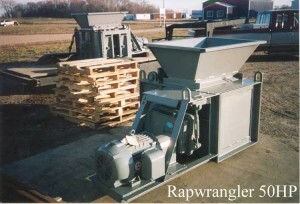 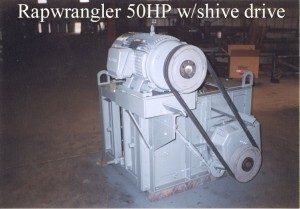 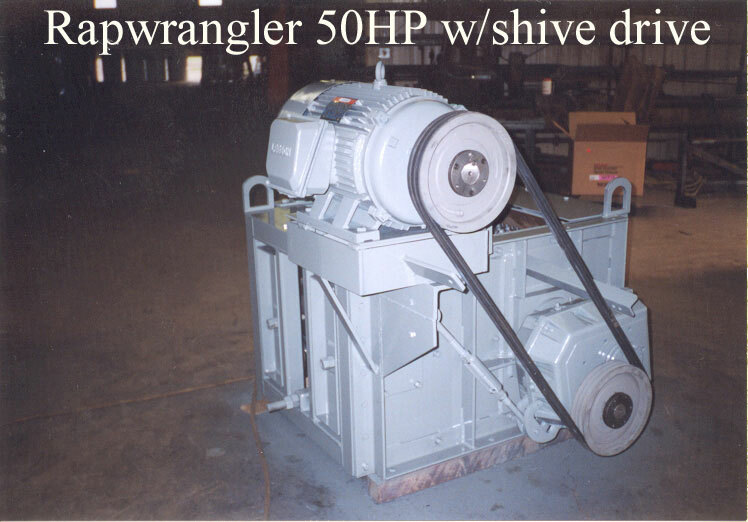 The rotor spins at 127 RPM constantly undermining the material in the 30″ x 40″ hopper directly above it. It is designed to size material in congealed and over size milling stockpiled at a rate of 20-250 TPH. 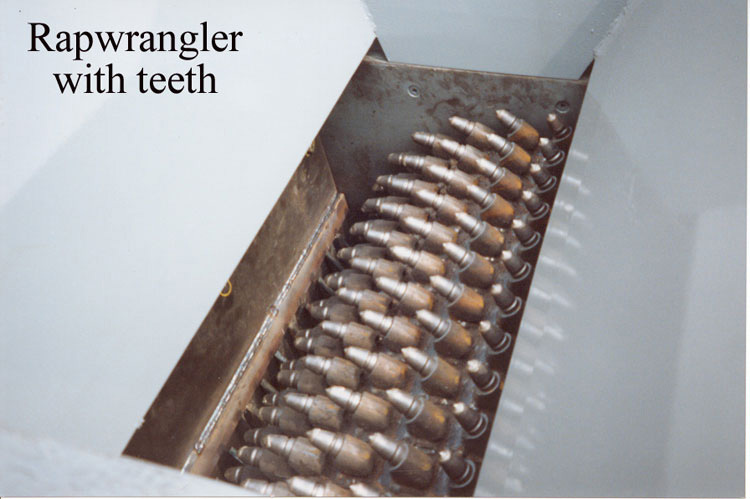 It processes up to football sized pieces at a rate of 125TPH to 150TPH. It may be set up with any size milling tooth. 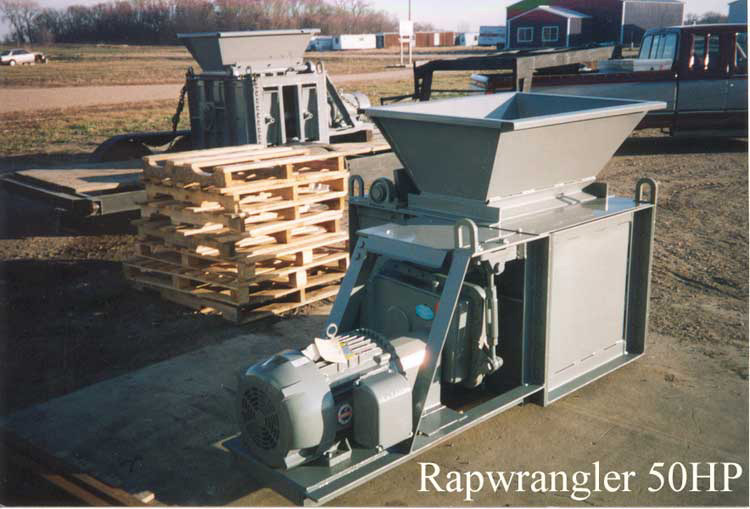 Your cost of processing RAP is as low as US$0.45 per ton.